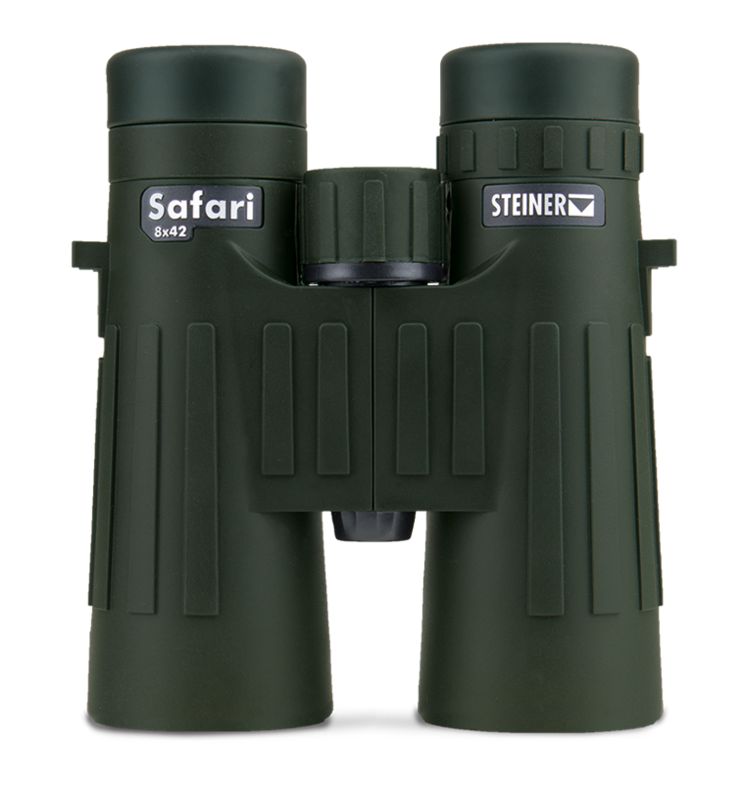 8x magnification shows you more detail from farther away, perfect for sports events and wildlife observation. with rubber armoured protruding controls providing comfortable and silent observations with effective sound absorption. made of soft, skin-friendly and non-aging silicone.